The 2nd Annual Humphrey Alumni Conference took place in Islamabad from October 5 – 6, 2018. The event was hosted by the United States Educational Foundation Pakistan (USEFP) at the Islamabad Club. The theme for the event was “Bridging Gaps”. On Friday, October 5, over 100 Humphrey alumni and their spouses were treated to a dinner hosted by USEFP. Dr. Jim Robinson, PhD Counseling Psychology, was a special guest. Visiting Pakistan on the Fulbright Specialist Program, Dr. Robinson gave an enlightening and entertaining presentation to the alumni about improvisational comedy as a tool for mental health. The dinner was followed by an Open Mic /Talent Show. 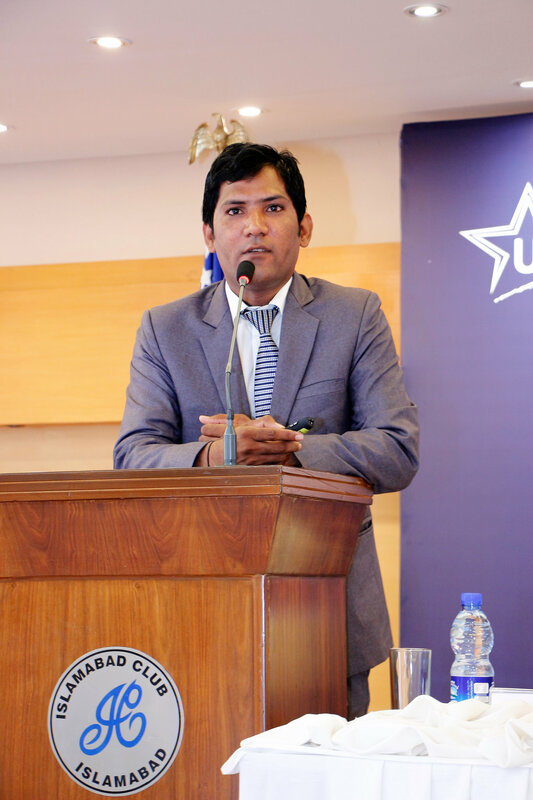 Bridging the information gap in FATA/KP through media, Said Nazir, Managing Editor, Tribal News Network, Peshawar. In his talk, Ramesh Jaipal recounted how he overcame all odds and went from being a camel jockey in Dubai when he was five to a Humphrey Fellow, studying, for the first three months of his fellowship at the University of California at Davis honing his English-speaking skills, followed by nine months at Washington College of Law at American University in Washington, D.C. studying Law and Human Rights. The panels were chaired by distinguished Humphrey alumni Mr. Ismail Hassan Niazi and Dr. Syed Iqbal Raza who are also former chairpersons of the USEFP Board of Directors. While Humphrey alumni come from various backgrounds, the thread that unites them is their passion for public service. 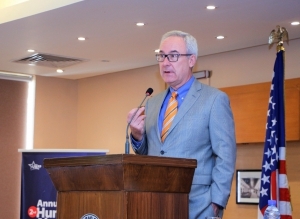 The talks and discussions during the conference reflected this sentiment, as USEFP celebrated their dedication and common commitment to the Humphrey Program. 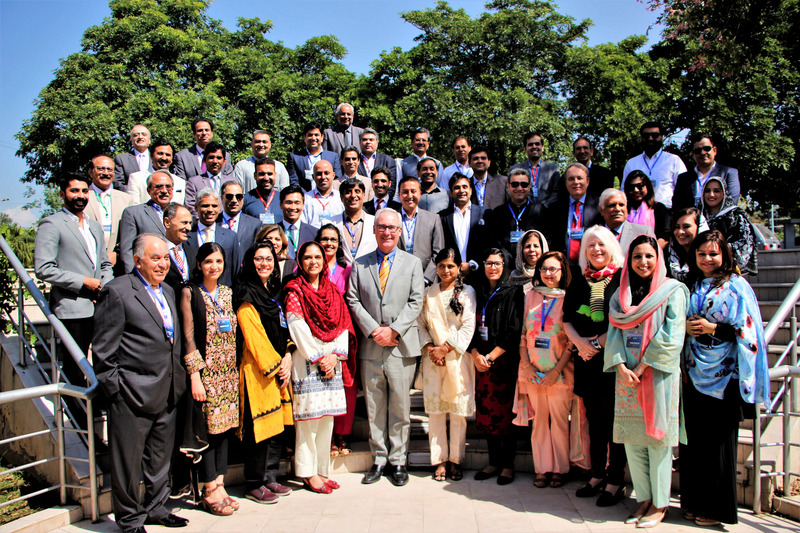 USEFP is pleased to be part of building and strengthening this important network of alumni who have the skills set and commitment to be leaders for growth and progress in Pakistan. Those who missed the conference, can catch the highlights on USEFP’s Flickr page. More information about the Hubert H. Humphrey Fellowship Program can be found on the USEFP website.